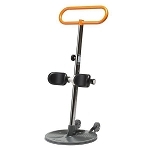 Adjustable support frame with handles. Durable furniture risers that help eliminate pain and frustration associated with furniture that is too low. Dramatically reduces the effort required to transfer. 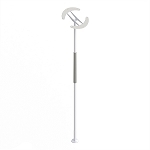 Provides steady support for people with limited mobility. 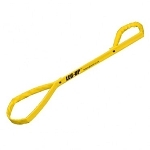 Compact and portable ergonomic mobility bed handle, ideal for travel. 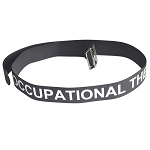 Swing out arm provides extra support for walking or transferring. Turner helps move users between seated positions. 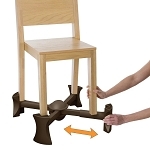 Helpful for people who have trouble standing from standard armless chairs. Easy to use emergency lifting cushion. 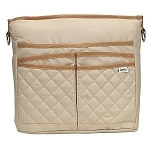 Easy to use, emergency lifting cushion and supportive back rest. 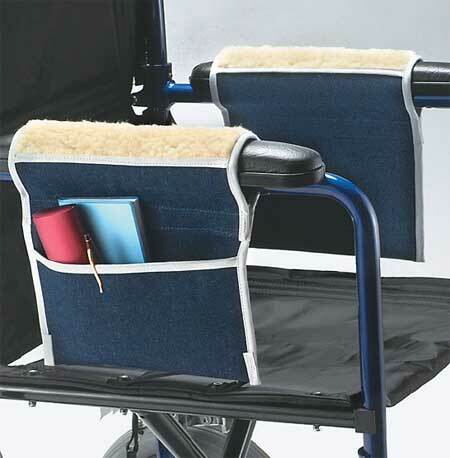 Easy to use cushion designed to assist in lifting the user from a seated to standing position.